Pixel'd Insight: Everything is divisible by 8 Bits! #RetroGaming makes life insanely amazing! 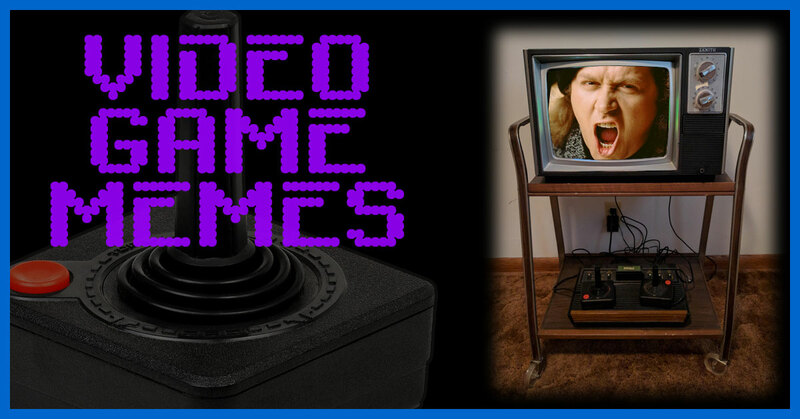 Your Guide to 8-Bit factoids, oddities and idiocy. Sometimes you have to break things down to see the bigger picture. Other times you just have to break them. How old is your favorite retro gaming console today? The chronological arcade game guide displays the release dates for a wide variety of classic and newer arcade cabinets. 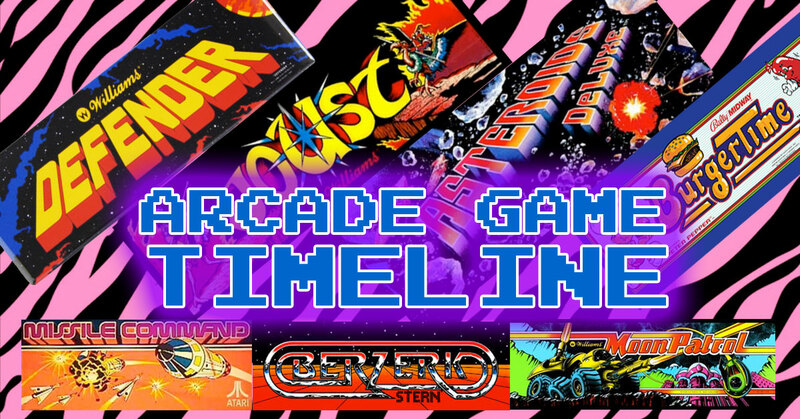 Align your milestones with iconic arcade games on our timeline. 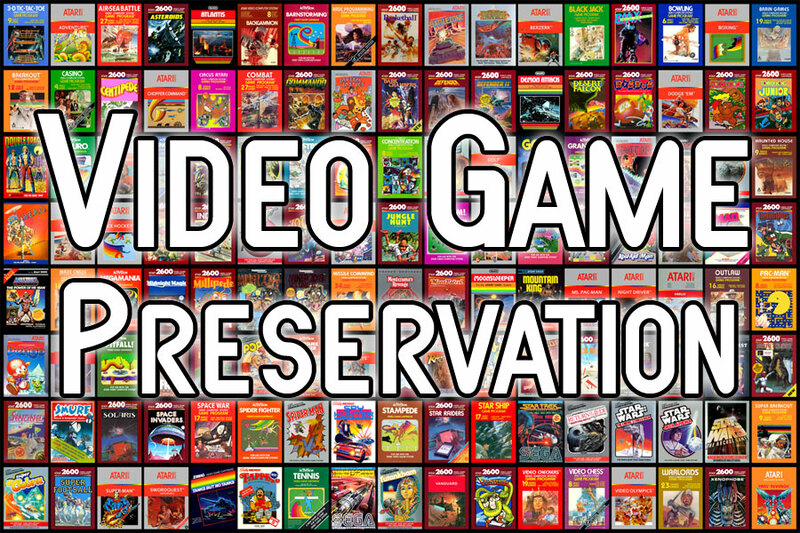 Retro Gaming Preservation is extremely important! YOU can help save game consoles, cartridges, and accessories by educating folks to not throw these amazing devices in the trash- even if they are broken. All retro gaming games and hardware are finite - no more will ever be produced! 8 Bits Of Influence gathers influential items from pop culture that have shaped and influenced us. 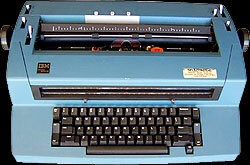 Grouped in sets of eight, see if any of these retro items had an impact on you too! Video Game Memes remind us to never underestimate the cleverness of the internet. When a situation arises, the talented masses put forth the most savage humor out there. Chart Toppers will take you back in time to that song you heard on a first date or the track that always played at the arcade. Maybe a high school favorite.Take a look back at the music that rocked each year - they're all here! 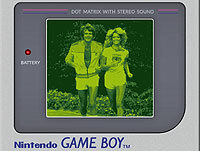 Retro Pix have a familiar green tint, but you won't find these images when you fire up your Gameboy. Here's a taste of pop culture through the eyes of old game consoles. 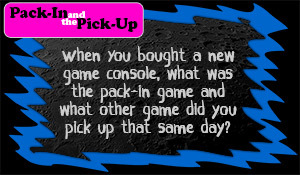 Pack-In and the Pick Up looks at the excitement of buying a new video game console because of that extra game you've been dying to play... and it's probably not the pack-in game. Our Retro Gaming Infographics cram an array of classic gaming info into disproportionately tall charts adorned with equally tall infomodels. You'll find console chronologies, statistics, pricing and various gaming comparisons. 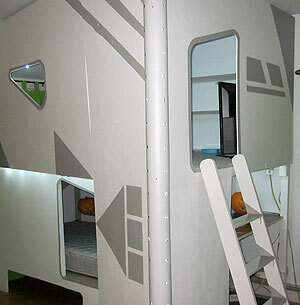 I built The Game Fortress based on a bunk bed idea, but offeres 2 distinct levels - one for sleeping and a larger cantilevered one above for playing video games and hanging out. 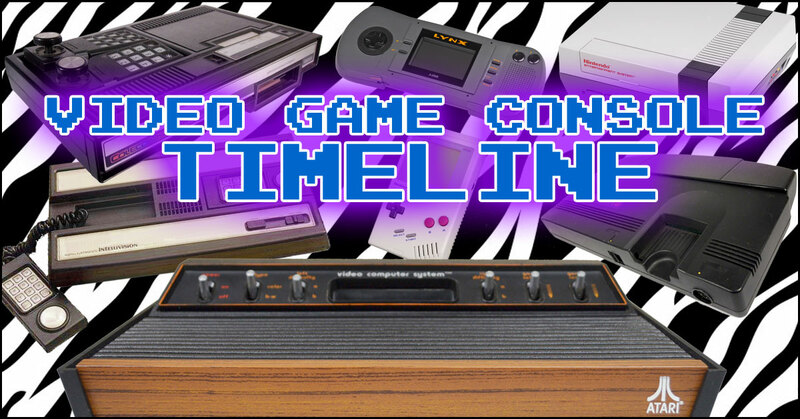 View our visual timeline of this indoor retro gaming construction project. Every kid wants a tree fort... only the chosen few get a Game Fortress! The Atari Landfill Dig sought to confirm the rumors of a million Atari games buried in a New Mexico landfill in 1983. There were newspaper articles, from '83 and eyewitnesses, but no one seemed to have tangible proof. 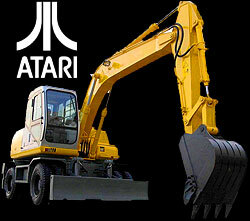 A Canadian company bought rights to excavate part of the landfill in search of Atari games. They found them! See images from the site and a list of games they dug up! 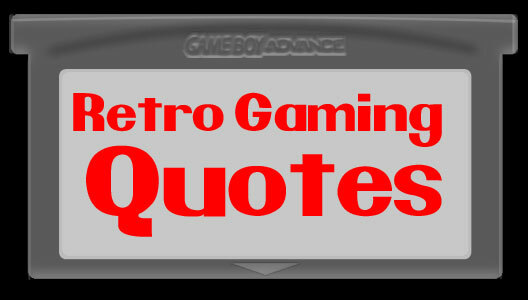 Browse through our Retro Gaming Quotes for inspiration and a smile. Each year the Sears Wish Book had everything a kid could want. Looking back on it today offers a nostalgic look at the history of being a kid at Christmas. At 600+ pages, the Sears Wish Book contained everything I could imagine. I studied it and mastered it's contents. And dreamt of handheld electronic games, game consoles, play sets, and G.I. Joe. 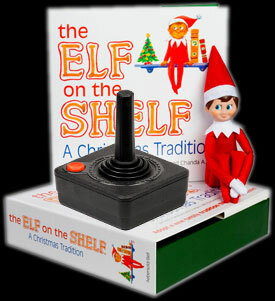 You may have heard the tale of the Elf on the Shelf and his role in helping Santa Claus formulate his official Naughty or Nice list. We assure you that, like many tales, it holds little truth. This devious (and moderately creepy looking) elf rummages through your retro gaming hardware and repairs consoles that are not in proper working order. He also seems to play retro games well into the night. We maintain Video Game & Geek Culture Twitter Lists overflowing with info from all over the gaming industry and geek kingdom. It includes all sorts of folks from developers and retailers to gadget gurus, journalists and gaming fanatics. How many million-dollar ideas are scrawled on bar napkins only to be thrown away in a drunken stupor? We always keep our scrawled-upon bar napkins just in case we sober up and discover we're really onto something big. We are committed to finding new ways to analyze and explain retro gaming trends and statistics with blatant disregard for truth or fact via our intricate Trend Maps. If you haven't clicked on the randomized Random Facts Atari cartridge images at the bottom of each page, you may not have noticed they actually link to a list of all the factoids we've collected. The importance of social networks fluctuates a good deal. As one fades, another emerges dominant. 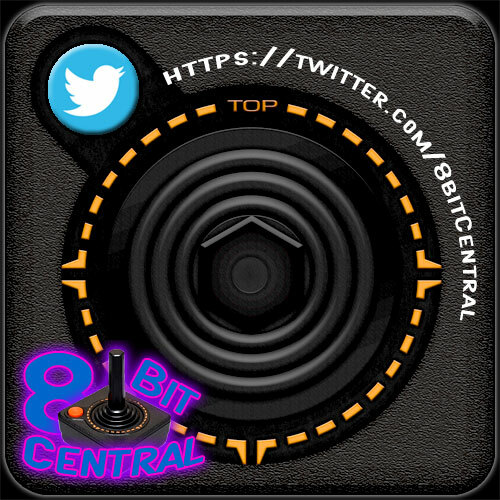 Here are the 8-Bit Central Social Networks we are currently using.